The Giants return home Friday for a six-game homestand against the Reds and Rockies at AT&T Park. 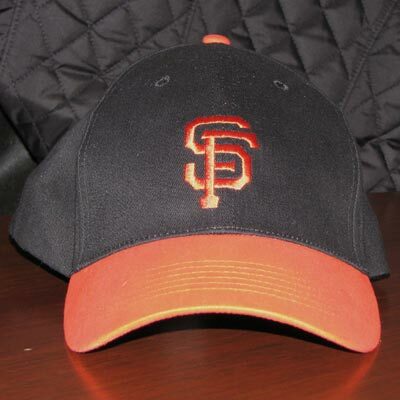 Friday’s opener features not only the return of Dusty Baker but it’s also Orange Friday and Retro Cap Night, with the first 20,000 fans getting a replica of the famous orange-billed cap worn by the Giants in the ’80s. 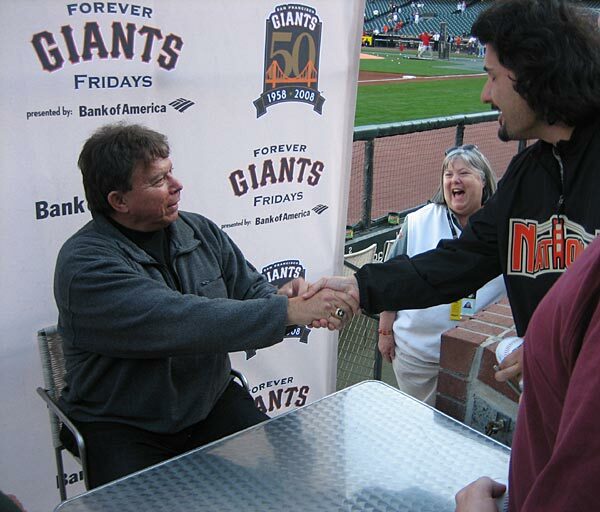 It’s also the second Forever Giants Friday, with a special Giants alumni guest slated to visit the ballpark. Whoever it is will be signing autographs near the left-field bullpen mound from 5:45-6:15 p.m. for the first 100 fans. To find out who it is, listen to Murph and Mac on KNBR 680 at 8 a.m. Friday. The first Forever Giants Friday featured Darrell Evans, the slugging infielder who played for the Giants from 1976 to 1983. Coincidentally, he was the player featured on that game’s season ticket (this year’s season ticket booklet features a different Giants alum or broadcaster on each ticket). And an AT&T Park usher pointed out it was also the 28th anniversary, to the day, of the game where Evans committed three errors in one inning to tie a National League record.